Historic Structures Reports (HSRs) are detailed building analyses developed to guide the rehabilitation of a historic property and, coupled with a cost analysis, can provide the basis for a feasibility study for a rehabilitation project. HSRs document the present appearance of a building as well as changes that have taken place over time. They include an evaluation and ranking of a building's character-defining spaces and features. HSRs also include a condition assessment and may include a maintenance plan. Historic American Building Surveys or HABS documentation also provides a detailed record of a property's appearance and history. The HABS program got its start during the New Deal, when it was developed to record America's most significant historic structures. Today this documentation is often undertaken when a property is to be demolished, to create a record of its appearance and history. Painter Preservation undertakes both of these services to assist property owners with their redevelopment plans. 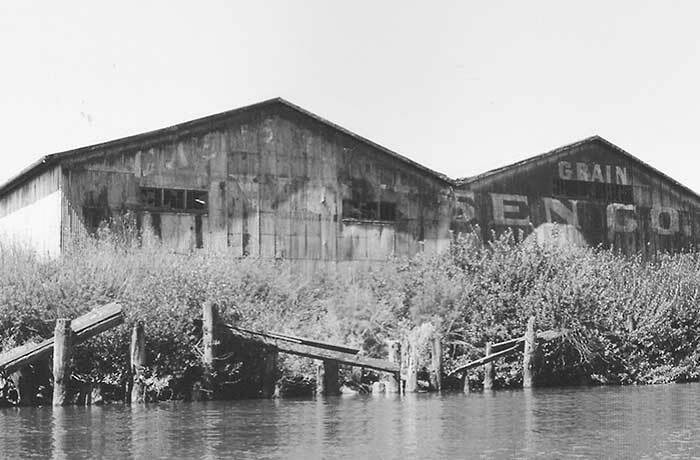 HABS documentation for the First Street Warehouses in Petaluma included preparing measured drawings of the three buildings that were to be demolished, undertaking photo documentation of the buildings, and developing a historic context statement (see "Historic Context Statements"). Documentation addressed Magnus Vonsen's life, his contribution to the Petaluma community and the science of modern nutritional animal feed, and the buildings he constructed that served his business, which was founded in 1904 and continues today as Rivertown Feed. Vonsen was also a nationally recognized mineralogist; the California Academy of Sciences now houses his collection. 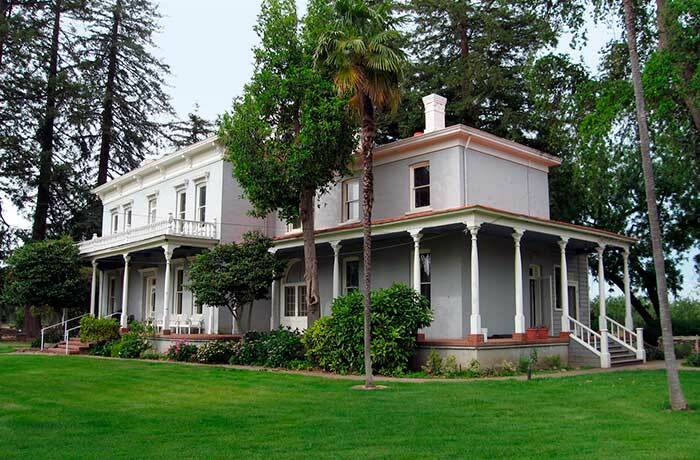 This project won a research award from the Sonoma County Historical Records Commission. 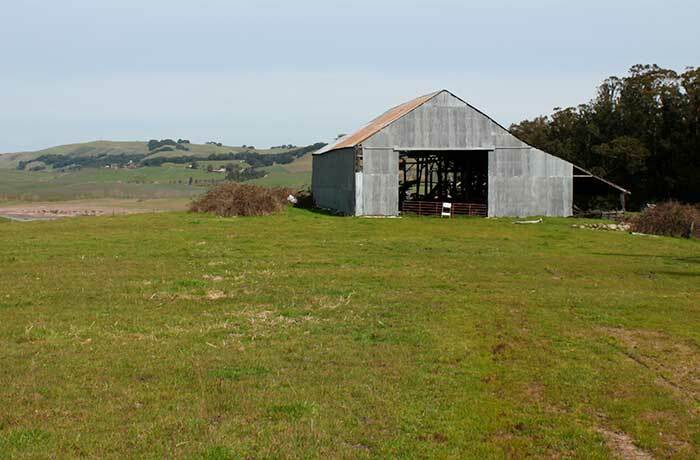 HABS documentation of the Cardoza Ranch Dairy Barn, a contributing building within this historic dairy and sheep ranch, was necessary due to plans to demolish the damaged structure. The complex as a whole is significant for its association with the Cardoza family, Portuguese immigrants from the Azores who owned and ranched this land in the mid-20th century. The project consisted of creating a detailed record—including drawings and photographs—of this post and beam barn, which was constructed of large (6" x 8") milled timbers with mortise and tenon joinery. The metal cladding was a later addition, replacing earlier wood siding. The newer addition to the building, which was damaged in recent storms, was a unique sheep shearing operation. With Alta Archaeological Consulting.